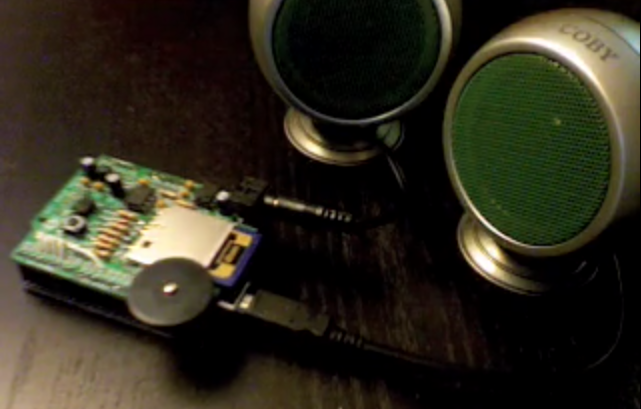 Testing the audio Wave Shield from adafruit. It took a while to get it working because strangely the USB cables I got from Staples don’t work with it. Very weird. Anyway here’s the first test with the looped audio example.